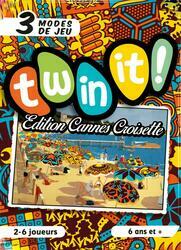 And here is the new version of the Twin It Board Game, in its limited edition version "Canne Croisette". This limited edition takes up the principle of the Twin It game but the visuals have been adapted by Tom Vuarchex. 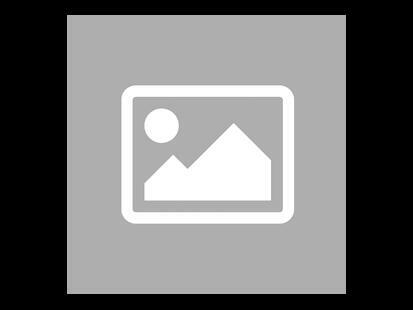 The illustrations are related to board games. The game will be identical to Twin It "Board Games" but this edition is stamped "Cannes croisette". Contents of the box : 135 cards, 1 set of rules.